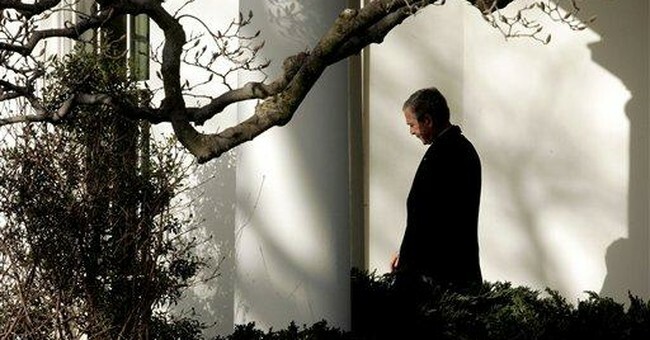 Critics of the Bush administration's conduct of the war in Iraq have long demanded that he admit his mistakes. But they have not admitted their own past mistakes, much less admit the potentially catastrophic mistake they will make in the future if they make it impossible to sustain military operations there. Two years later, there is no sign of a military draft on the horizon. The only people who have been advocating a military draft have been Democrats like Charles Rangel -- transparently as part of their class warfare political strategy of claiming that "the poor" are fighting and dying while "the rich" stay home and enjoy life. No facts back up this claim. For that we did not have enough troops in Iraq and -- more important -- the troops we did have were under too many politically imposed restrictions. Put bluntly, they needed to tell the many private militias in Iraq to drop their guns or get killed. The Iraqi government has negotiated, if not collaborated, with some of these domestic terrorists -- and the net result has been escalating violence and mounting death tolls.